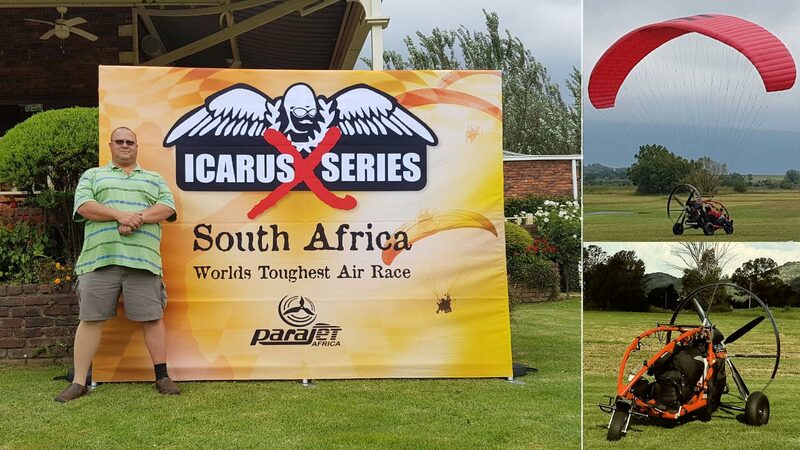 One of our parents, Mr Jaco van Staden, will take part in the 2019 Icarus X adventures endurance race on the weekend of 22/23 March. The race will cover 400km over a period of 2 days and must be undertaken in a craft that is not designed for endurance flying. Jaco will take part in a Xcitor power paraglider. We are asking parents and friends of Lantern School to support us with sponsorships for this endurance race. All funds raised will be used for improvements in our school infrastructure, as Jaco is responsible for the cost of his participation. If you would like to provide a sponsorship, please contact Mrs Rina la Grange on 011 760 1096 or via email. On Thursday 16 August 2018, Lantern School hosted their annual Matric Farewell at Makiti Function Venue. Staff and learners enjoyed a wonderful evening. The matrics were dressed to the nines and had loads of fun. 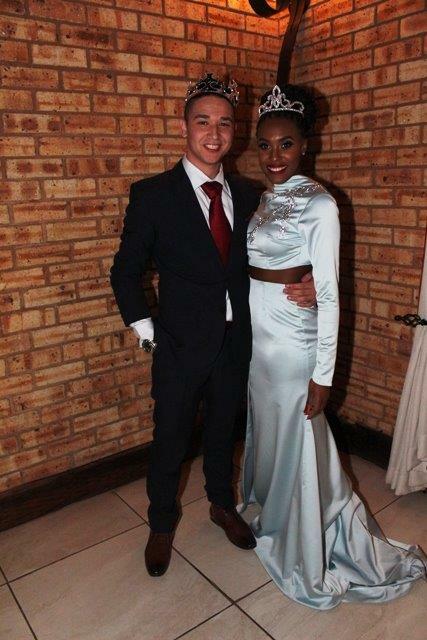 Bonolo Mogase was crowned Prom Queen and Tyrone de Bruyn Prom King of the evening. A big thank you to the organisers and Gr 12 teachers for all the arrangements. Congratulations to our 2018 Mr & Miss Lantern winners! Thank you to all our sponsors and parents for your support and enthusiasm to make this evening a huge success. Sanesa Awards Evening was held 22 June 2018 at Usambara Lodge. 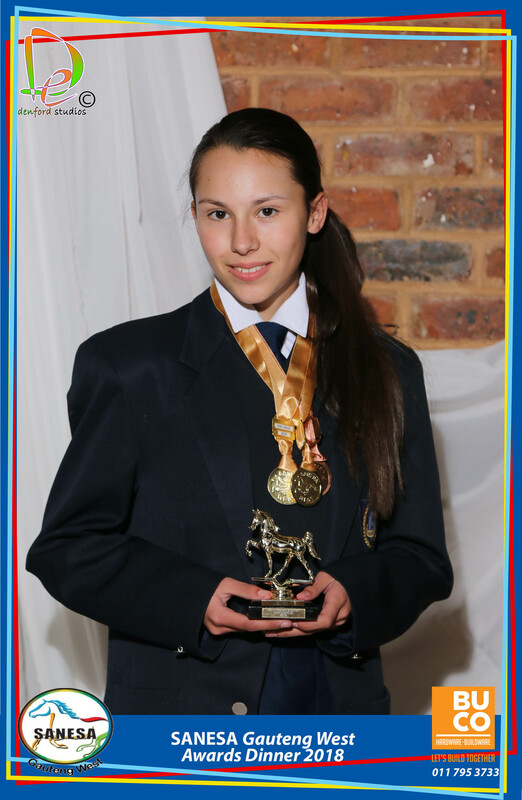 Juanyse Van Staden from Lantern School received accolades for her achievements throughout the year. She achieved both Gold and Bronze medals for Dressage (entering and placing on 2 horses, Sunshine and Eros). She also received a Gold medal for Performance Riding on Sunshine. And 2nd Place Trophy Overall which covers all disciplines. She will once again be going to Nationals in the Newcomers Challenge. 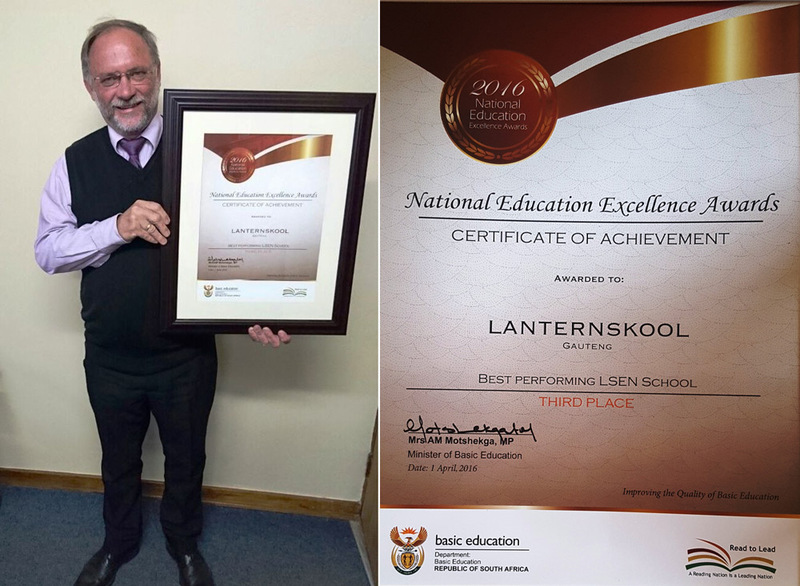 At the National Education Excellence Awards held in April 2016 at the Union Buildings in Pretoria, Lantern School was awarded Third Place in the category: Best Performing LSEN School. This is an award to really be proud of. Congratulations to all the teachers and learners. Keegan Martins (23) matriculated at Lantern School. He was a soloist in school revues and singing was always one of his passions. 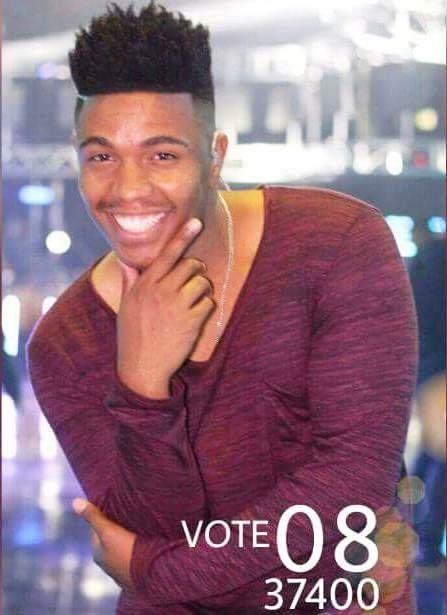 He is currently one of 16 finalists in the Idols SA 2016 competition and everybody at Lantern is extremely proud of him. He left his job as a senior insurance consultant to pursue his Idols dream and it seems to be paying off! Randall (one of the Idols judges) actually commented that the show is not over until Keegan sings. Keegan also wants to become involved in charity work. All the learners and staff at Lantern wish him all the best. Keep voting! Lantern School has recently appointed their new RCL for 2016/2017. We would like to wish them all the best with the task ahead. Lantern School participated in the local Roodepoort Eisteddfod, in order to promote culture and the performing arts at Lantern School, as well as giving the learners the opportunity to improve their self-confidence and spread their wings outside of Lantern. 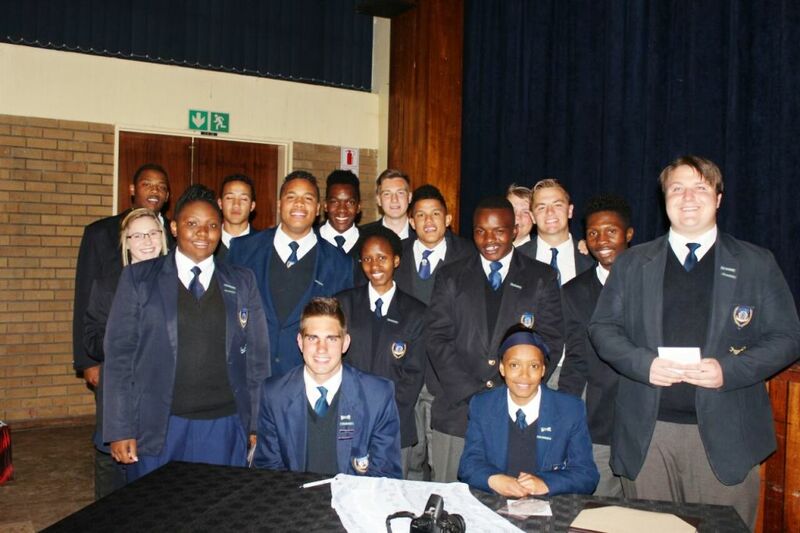 Over 70 learners from Gr 2 to 11 entered the Eisteddfod. They did English and Afrikaans poetry and were trained by teachers and therapists at the school. They achieved wonderful results, especially considering that they participated against mainstream schools. 7 learners received Diplomas (above 90%), 39 learners received gold certificates (80% - 89%) and 25 learners received silver certificates (70% - 79%). Lantern is super proud of each one of these learners and is looking forward to more culture with Revue 2017! Congratulations to the following Gr 12 learners for their academic achievements during the June 2016 exams. 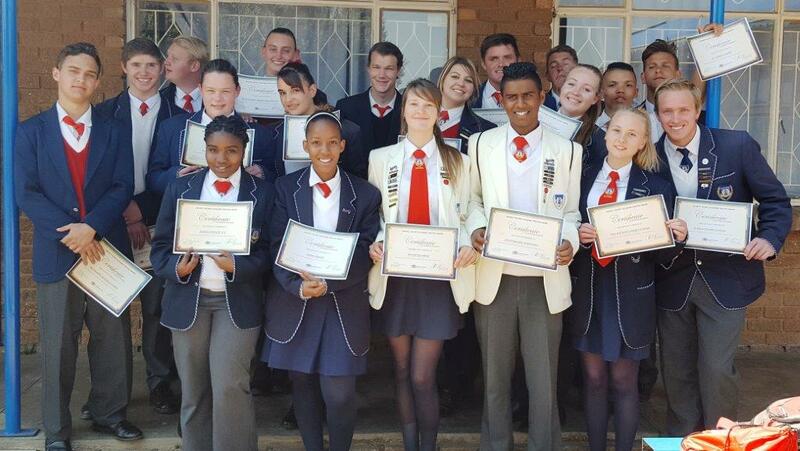 An academic Prestige ceremony was held at Gateway School where each learner received a certificate of achievement. 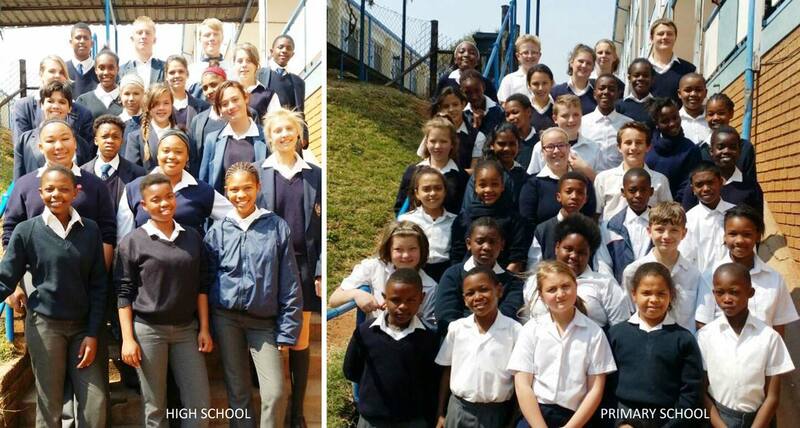 Bradwin Adendorff, Melissa Baird, Nikita Teixeira, Mieke Potgieter, Enrico De Silver, Johan Ricchiuto, Sydne-Joy Millar, Candice Cruz, Neels Lubbe, Dandre Henning, Retha Badenhorst, Connor Darch, Camille Baker, Marcalan Govindsamy, Nicole Cilliers, Kyle Swanepoel, Cyrece Louw, Calvin Vermaak, Eloise van der Westhuizen, Rojan Kruger. Please type the code shown in the block below (case sensitive). This field helps to prevent automated spam.